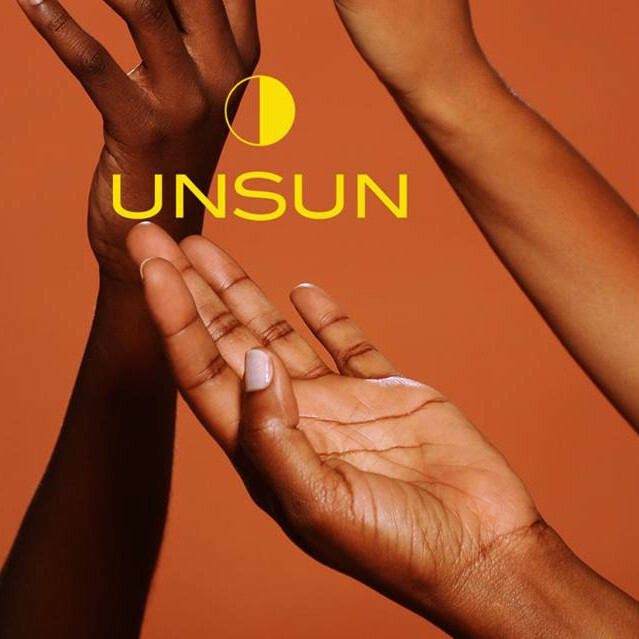 Frank Ocean’s Mother Katonya Breaux Launches a Sunscreen Line for Darker Skin Tones. Editorials. 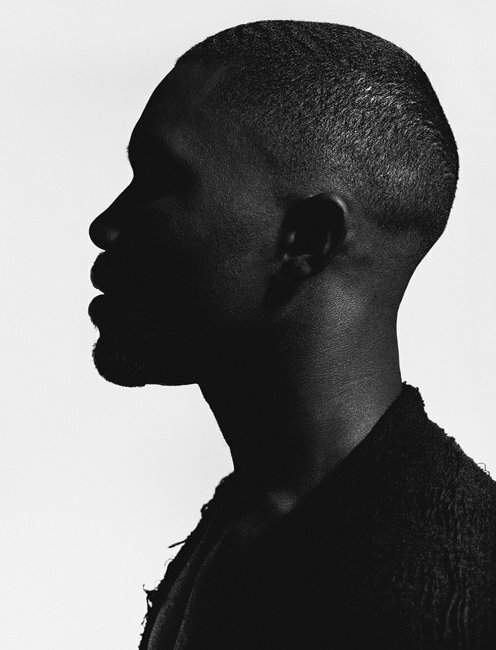 Frank Ocean. 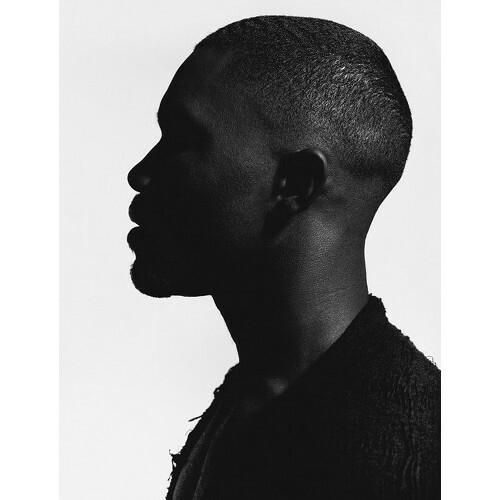 Oyster Magazine. Nabil. Editorials. 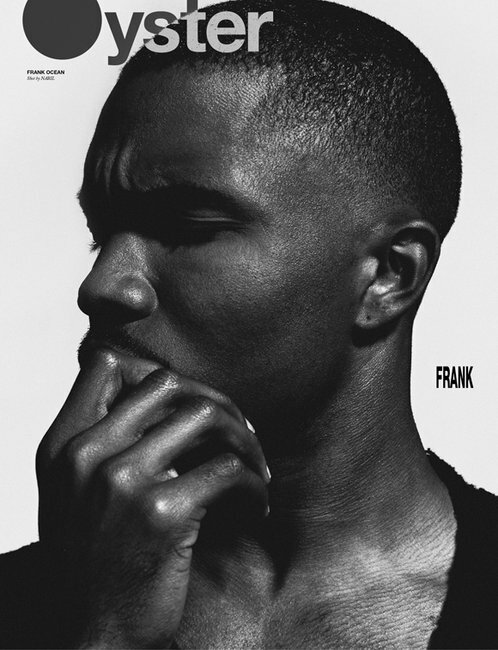 Frank Ocean Covers Oyster Magazine.